Call (503)222-2428 or any of the LiveMatch phone numbers and write down your Extension and Passcode that is assigned to you. 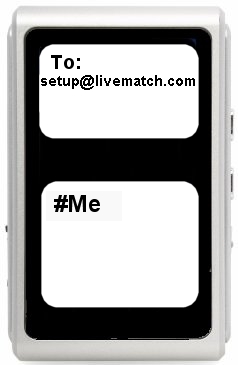 Use your cell phone and send a text message to with #Me in the body. You will receive a text message back with an Extension and Passcode that you can use on the website or on your phone.